We are stockists of all the major importers' ranges of indoor and outdoor lighting. 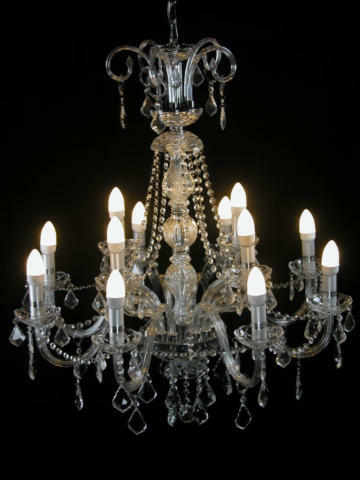 We further have local manufacturers who have a vast range of handmade chandeliers. Supplying custom designed lights for every mood and function is part of our expertise. We also stock a large range of handmade and imported floor- and table lamps.